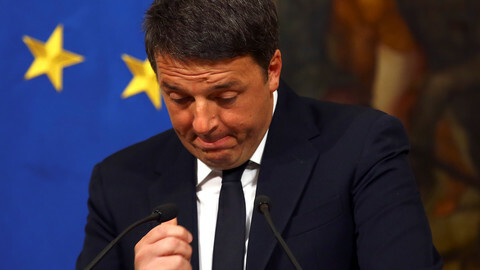 Italy's former prime minister, Matteo Renzi, arrives in Brussels on Friday (28 April) to end a primary election campaign that is likely to propel him back at the helm of the ruling Democratic Party (PD). This comes in time to lead the charge against the populist, anti-euro Five Star Movement (M5S) in a looming general election. The former leader returns to the EU capital in a combative mood, with fresh pledges to revive Italy’s sluggish economy with deficit-busting tax cuts in defiance of the bloc’s budget discipline rules. However, there is widespread scepticism about whether that will be enough to revive the 42-year-old’s faltering career. 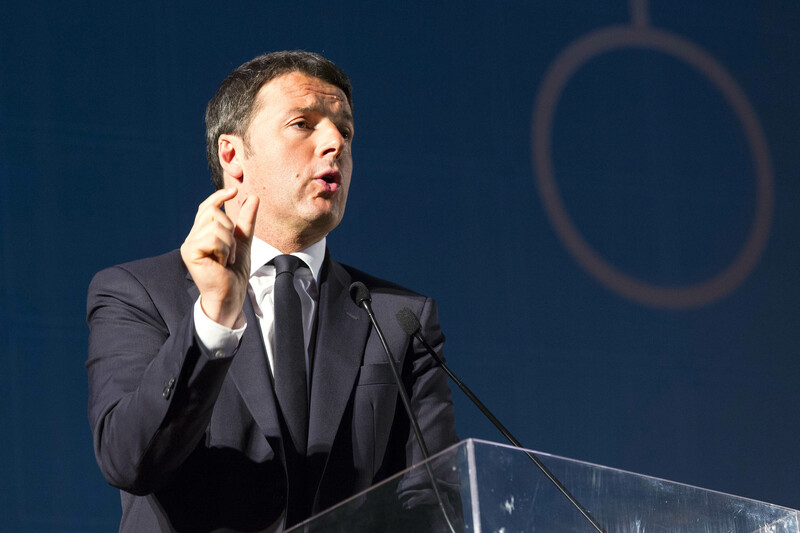 Renzi had deliberately decided to end his campaign in Brussels to stress the importance he attaches to European issues, albeit with some caveats. Such posturing contrasts with the very pro-Europe rhetoric offered in the French presidential election by centrist candidate Emmanuel Macron. 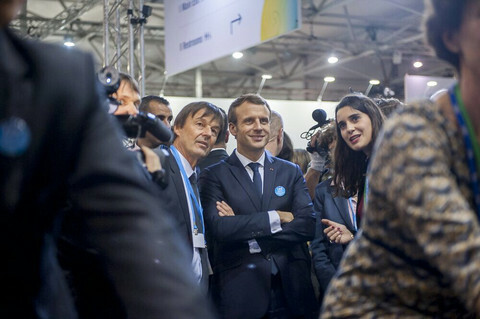 Macron is nevertheless hailed as a model by Renzi’s allies and is also set for a showdown with a populist eurosceptic rival, National Front leader Marine Le Pen, as he goes into the 7 May run-off vote. 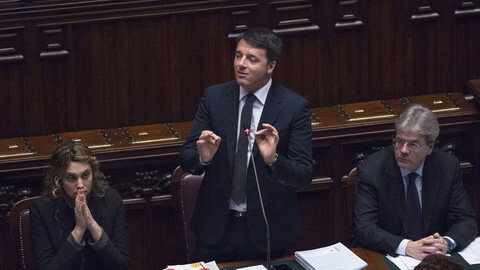 This week, Renzi offered some glimpses of his alternative EU vision. “A Europe that is not attentive to what is happening among the people and relies on bureaucrats […] is a Europe that is finished,” Renzi said in a televised debate with the two leftist underdogs challenging him in the PD primaries, which are scheduled to take place on Sunday from 8 am to 8 pm. Polls suggest that the contenders - justice minister Andrea Orlando, and the governor of the southern region of Puglia, Michele Emiliano - stand no chance of defeating Renzi. An EMG survey ran this week by the LA7 broadcaster expected him to win 65.4 percent of the votes, against 21.5 percent for Orlando and 13.1 percent for Emiliano. But once the battle for the PD is over, Renzi faces steeper challenges. For starters, his standing among the wider electorate is very much diminished following the bruising defeat in a December constitutional referendum, which led him to resign from office and spend the past months in obscurity, plotting his return. In 2014, Renzi became the youngest premier in Italy’s republican history after presenting himself as the “scrapper” of old and discredited political elites. 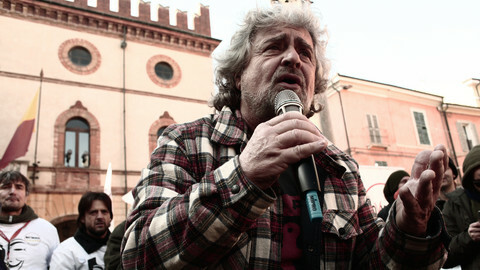 But the popular rejection of his proposed constitutional reforms, and a governing record marred by banking crises and a failure to address Italy’s chronic low-growth problems, have tarnished his reputation. As a politician who took pride in his straight-talking, he has also drawn criticism for breaking his solemn promise to withdraw from public life in case of a defeat in the referendum. Looking ahead, the next PD leader faces more potential backlash as prime minister Paolo Gentiloni - Renzi’s former foreign minister - navigates the triple challenge of managing both migrant arrivals, avoiding the collapse of the near-bankrupt Alitalia airline, and drafting a credible 2018 budget law without unpopular tax hikes. Failure on any of those fronts could further dent the main ruling party’s popularity ahead of the general elections due for early 2018. The M5S has already built up a solid polling lead on the PD, which was weakened in February by the defection of a leftist faction led by former party leader Pier Luigi Bersani. “Renzi came to power promising to take Italy out of the swamp. In fact, he is now trapped in the swamp,” Roberto D’Alimonte, Italian politics professor at Rome’s LUISS University, tells EUobserver. D’Alimonte predicts a hung parliament after the next national vote and little chance for the former premier to win back his old job. Italy currently has voting rules that are highly proportional and differ for the two chambers of parliament, which makes it hard for any party to win a workable majority of seats. There are discussions to fix the problem, but they may well come to nothing, fuelling uncertainty about future political scenarios. 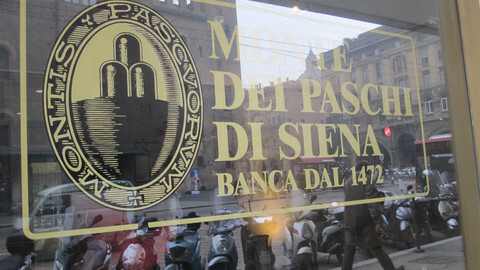 Because the M5S has an official policy of no alliances with other parties, which it sees as fundamentally corrupt, the working assumption is that the PD will enter into yet another awkward grand coalition with the conservative Forza Italia party of the scandal-prone former prime minister Silvio Berlusconi. But D’Alimonte warned that even a Renzi-Berlusconi pact might not be enough to build a parliamentary majority, and he did not believe that the M5S could perform a U-turn and form a government with the help of other anti-EU parties, such as the hard-right, anti-migrant Northern League. “It’s going to be very hard to find formulas that could give the country a stable government,” said the LUISS professor. 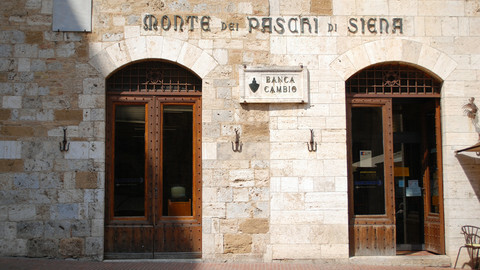 After months of negotiations, the European Commission and Italy agreed on the terms of rescue for Monte dei Paschi di Siena bank, including job cuts, salary caps and private sector involvement in the bailout. Elections in Sicily at the weekend saw Matteo Renzi's Democratic Party trounced into third place - can the one-time wonder kid of Italian politics bounce back in time for 2018's national election?